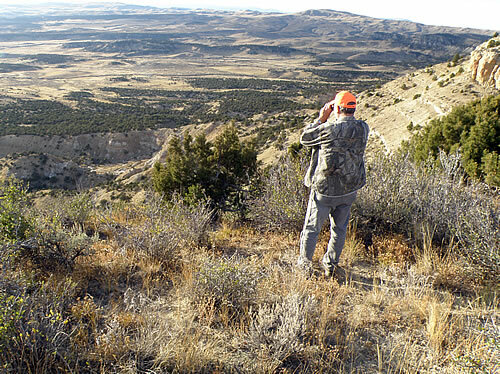 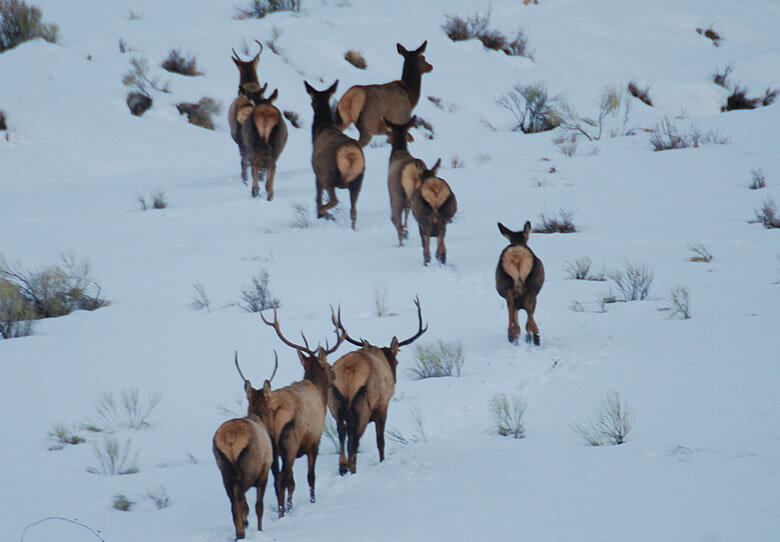 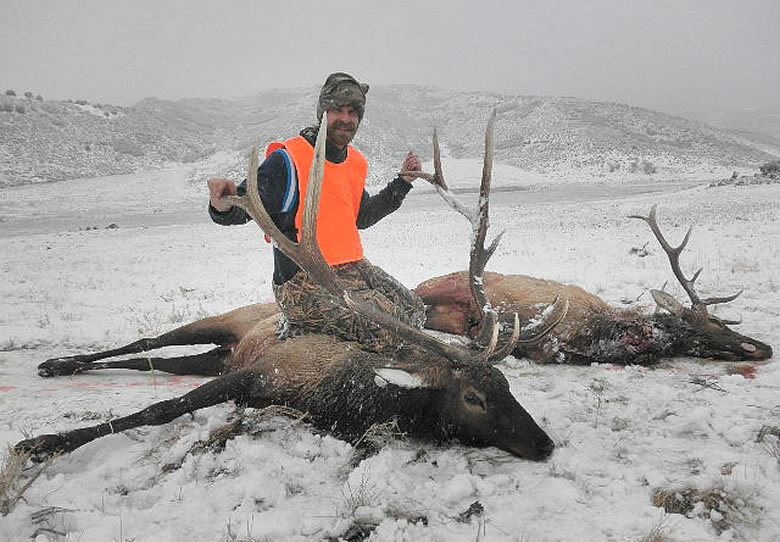 We offer professionally guided fair chase big game hunting adventures in Colorado & Wyoming. 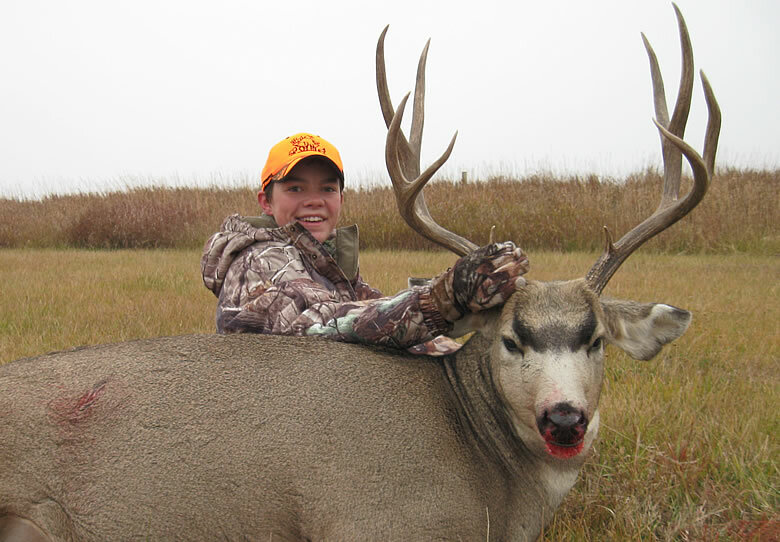 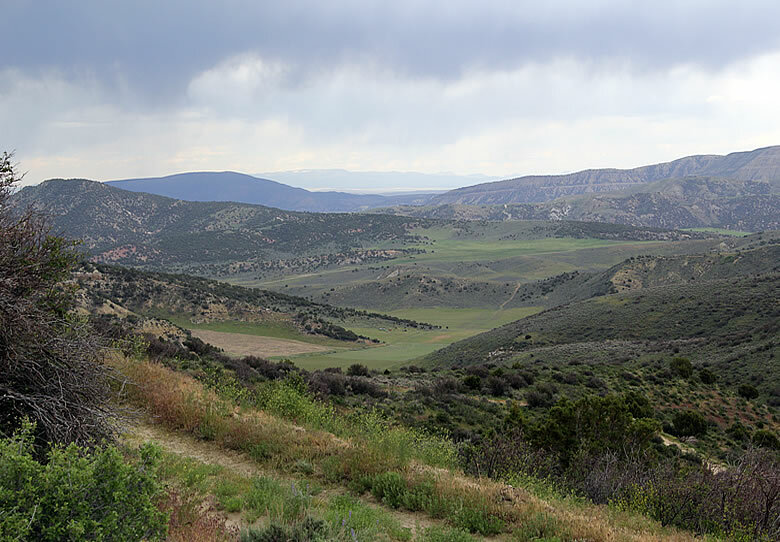 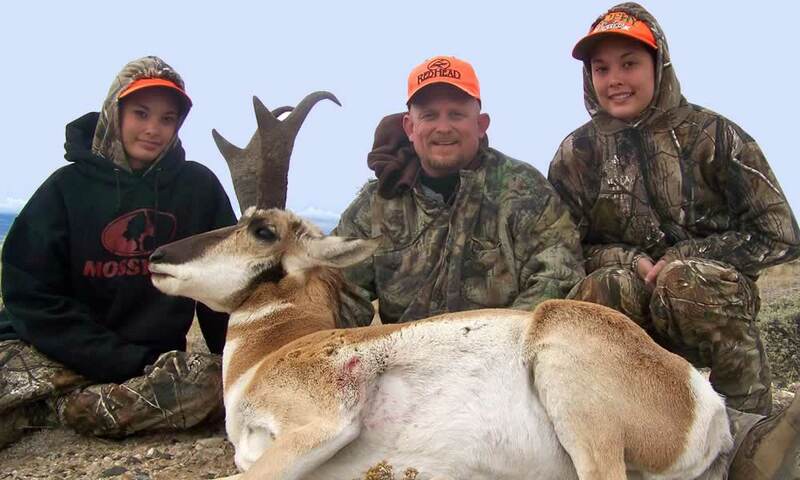 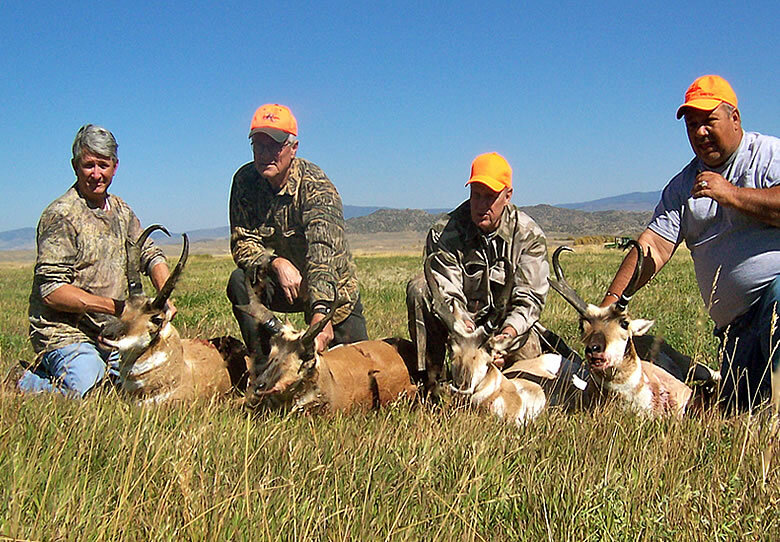 Our hunting trips include archery & rifle hunts for antelope, elk, and deer. 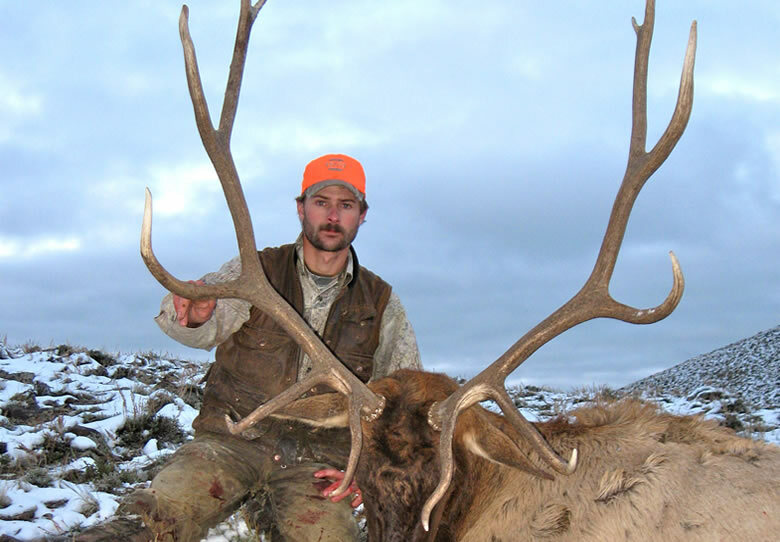 We also guide for special draw tag hunts, such as Moose hunts. 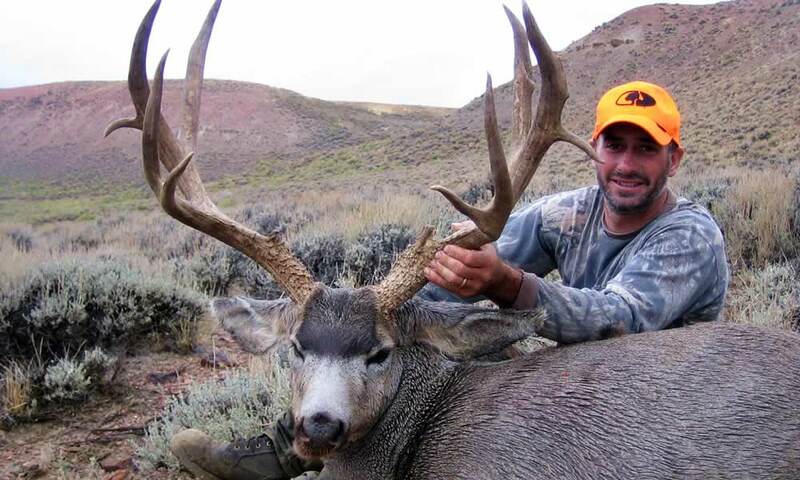 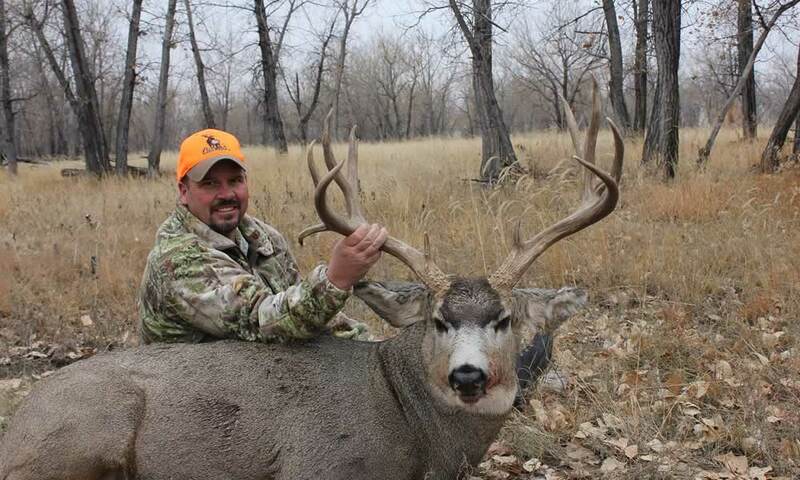 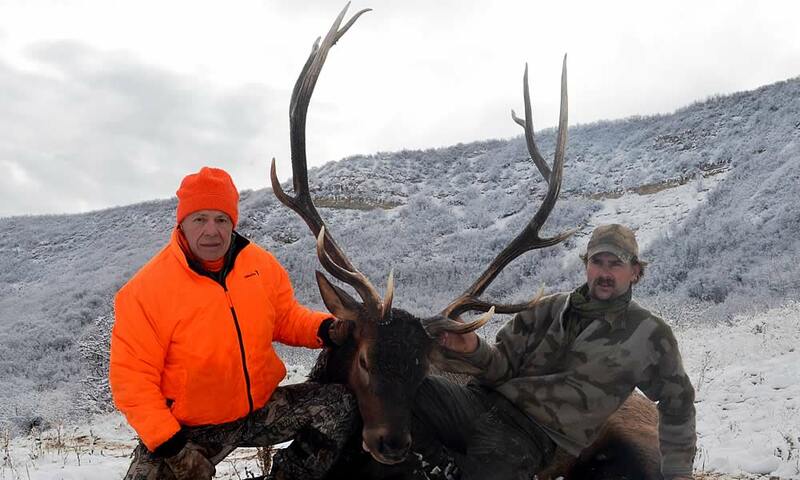 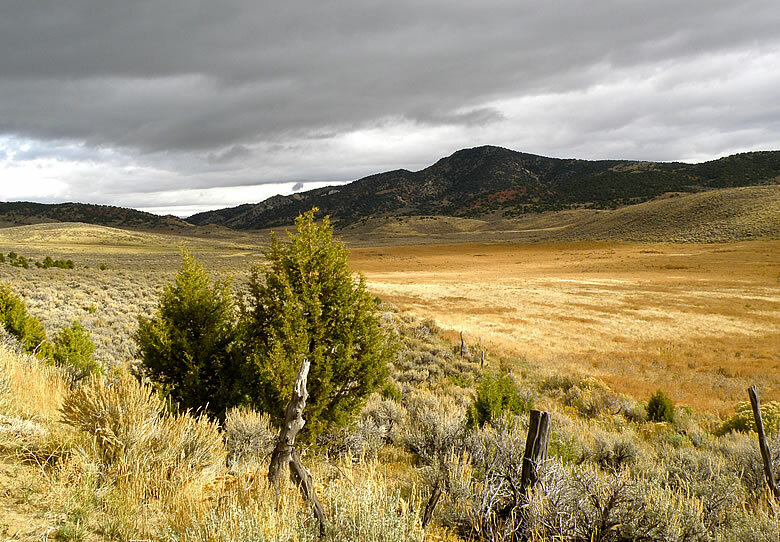 WyCon Safari Inc. has successfully guided hundreds of hunting trips in Wyoming & Colorado. 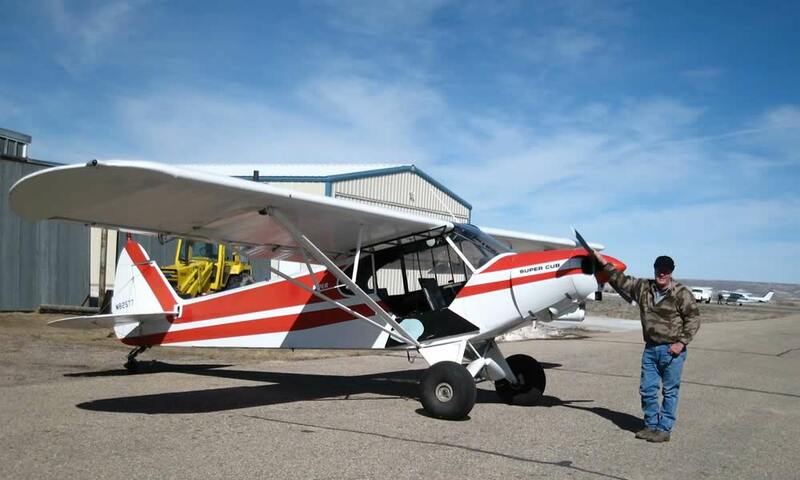 We do pre-season aerial scouting with our Piper Super Cub. 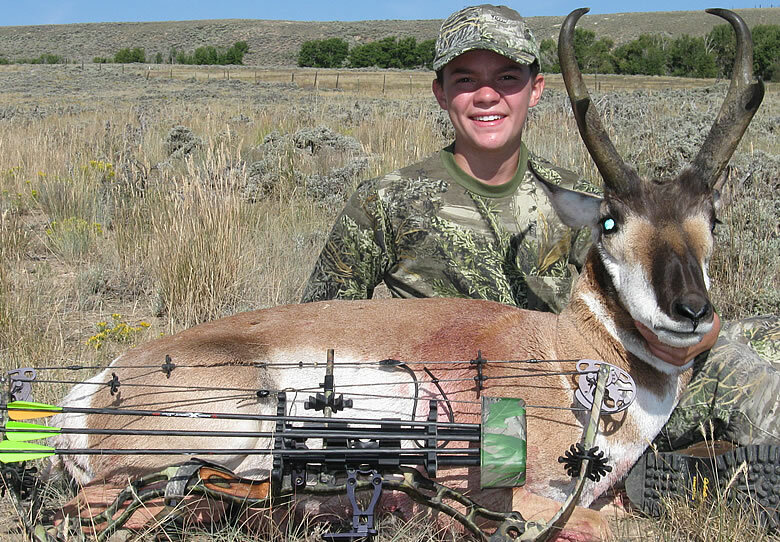 Take a look at some of our trophy hunt photos in the gallery below.